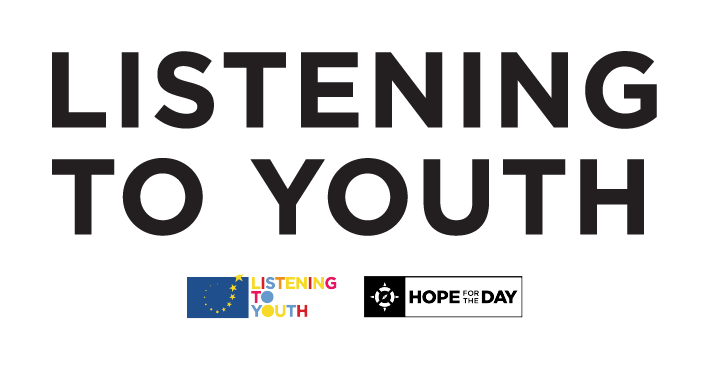 Listening to Youth (LTY) amplifies the voices of youth through developing leadership skills and forming Youth Advisory Boards. Contemporary research shows that youth who participate in Youth Advisory Boards feel more connected to and empowered within their communities, and in addition tend towards higher achievement socially and academically. Youth Advisory Boards also provide critical information for youth-serving institutions and businesses to meet their goals. By combining programs like Agents of Impact with LTY, Hope For The Day achieves effective, grassroots activism which meets young people where they are, not where we expect them to be. Contact Ben Mattson if you have questions, and stay tuned for updates on integrating youth voice within our coalition building process!